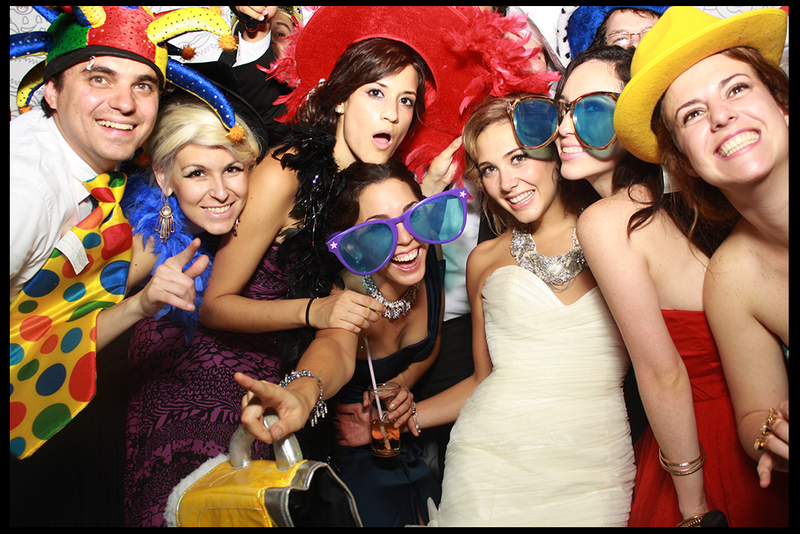 allows customers the opportunity to use customized backgrounds, giving them a red-carpet experience.Our PHOTOBOOTH in Los Cabos is fun for all ages and the photos make great memories that your guests will be sure to remember. . 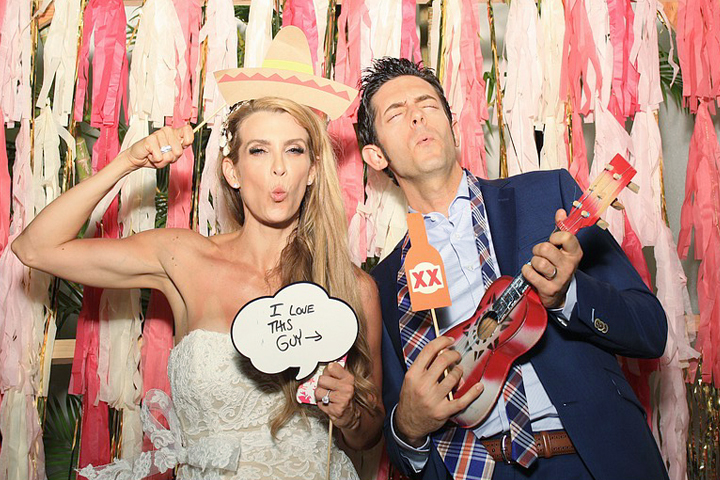 This magical OPEN AIR PHOTOBOOTH in Los Cabos is the best option for your parties and is the only one like this here in Los Cabos area and San Jose del Cabo. Please don’t hesitate to contact us and live the best experience ever with us! Let us be part of your wedding! We are ready to get fun with your family and guests. Please let us be part of your big day! Call us now to talk about our different package and pricing list. Copyright © 2019 Photo Booth in Los Cabos. All rights reserved.